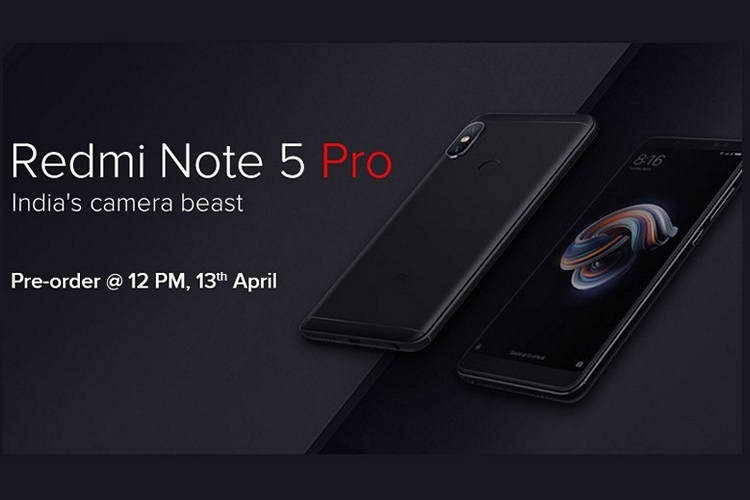 Xiaomi is hosting a pre-order sale for its popular Redmi Note 5 Pro smartphone on Mi.com today, with pre-orders opening at Noon IST. This means buyers will no longer have to wait for the next ‘flash sale’ in order to pick up the popular device. While the smartphone has been on sale intermittently via Flipkart as well as the company’s own webstore ever since its launch, this is the first time buyers won’t have to rush to get it in their cart, seeing as the company has stuck to the hated flash-sales method for its latest mid-range smartphones thus far. As part of today’s pre-order sales, buyers will be able to add the device in the cart in their own time, although, it is only expected to start shipping in 2-4 weeks. However, on the positive side, buyers will get the option to choose Cash-on-Delivery (CoD), and all the color and storage options also seem to be available when we checked. The pricing remains unchanged, which means buyers will have to pay Rs. 13,999 for the 4GB RAM + 64GB storage version, while the 6GB RAM + 64GB storage version will cost Rs 16,999. 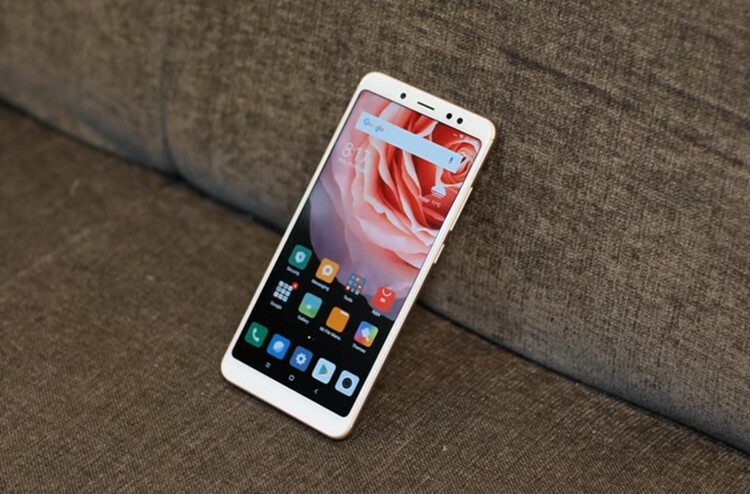 Xiaomi might have grown to become one of the biggest smartphone makers in the country, but one of the major complaints against the company remains its weekly ‘flash sales’ policy that makes it difficult for most people to get their hands on the company’s devices. Which is why, today’s pre-order sale is definitely be a welcome step from the company, and will, hopefully, help genuine buyers get their hands on the device without having to pay extra to third-party sellers.